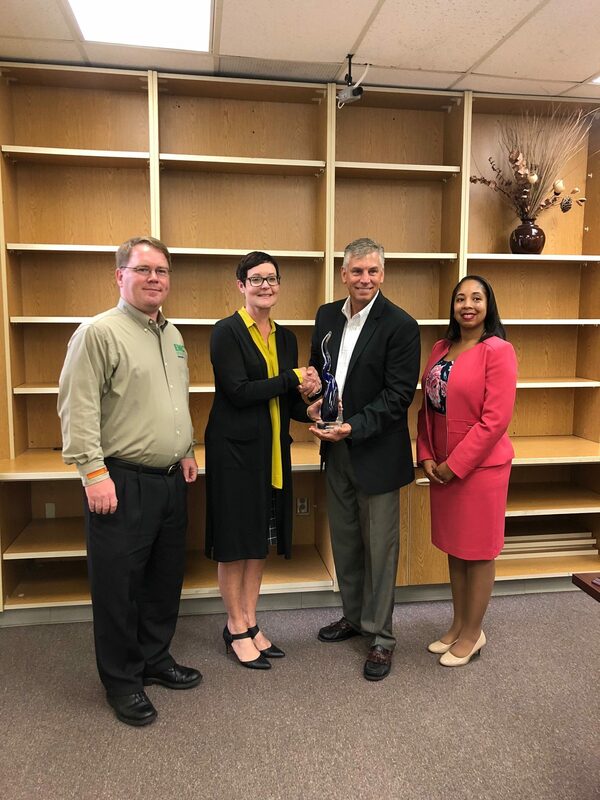 Huntsville Association of Technical Societies 2018 Moquin Award, for providing exemplary leadership to the North Alabama technical community with long-standing commitment and consistency. 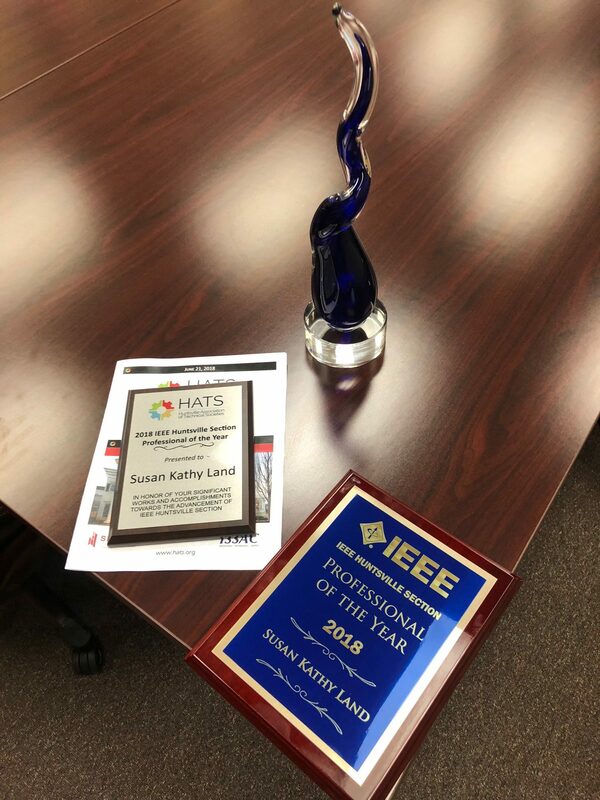 IEEE Huntsville Section 2018, Professional of the Year. 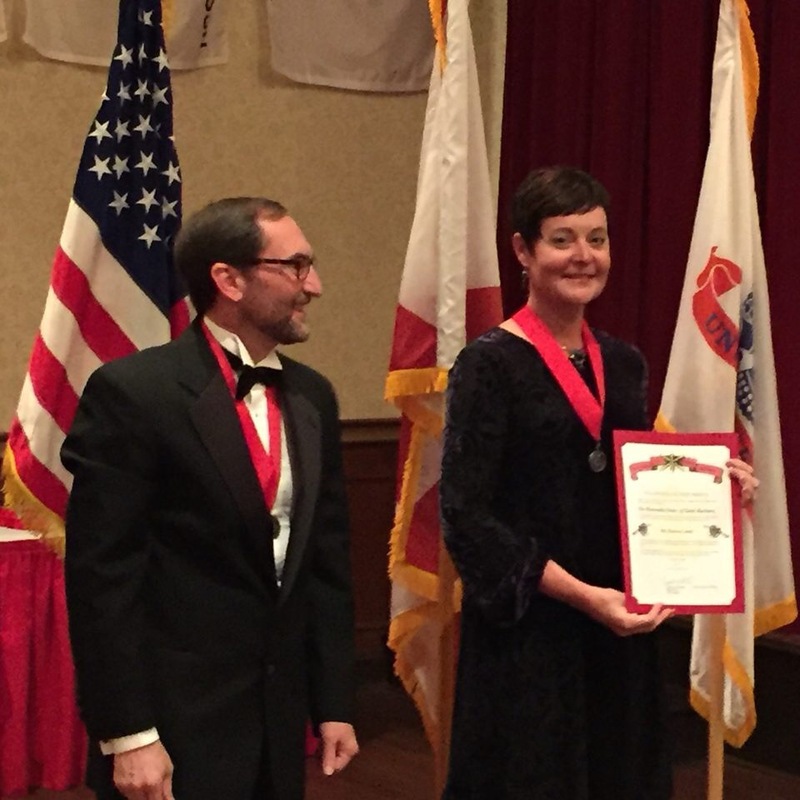 United States Air Defense Artillery Honorable Order of Saint Barbara (2016) for technical leadership of two successful ballistic missile defense products: The CTTO product and the C2BMC element of the Ballistic Missile Defense System. 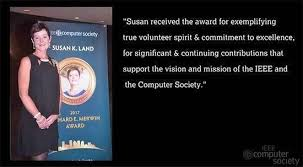 In 2016 Ms. Land received the Missile Defense Agency Superior Accomplishment Award for the identification of effective alternative technical and acquisition strategies to support S8.2-3 development and integration. Her activities within the Missile Defense program resulted in nominations for DoD Value Engineering Achievement Award (2011), Department of Defense Systems Engineering Top 5 Programs (2012), Excellence in Enterprise Information Awards (2012) as well as Missile Defense Agency (MDA) Systems Engineering awards for the S8.2 product development team (2012, 2013). 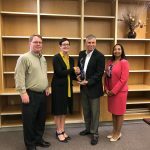 In 2016 the C2BMC, Concurrent Test, Training, and Operations (CTTO) Team was awarded the 2016 Space and Missile Technical Achievement Award. Northrop Grumman Information Technology/TASC President’s Coin Award (2005) for successful the charter, growth and development of a software engineering section leading to the successful capture and delivery of commercial and government sponsored products to include: Product Support Decision Support Software (PSDSS), ReliefLink, and SecurTracker. 2007 IEEE Standards Association Standards Medallion. 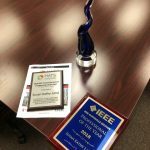 As Vice President for IEEE-CS Standards Activities, focused on Sponsor vitality and interoperability and on re-integrating standards-making into the broad technical activities of the IEEE-CS. She was instrumental in bringing on a new standards sponsor, International Federation for Information Processing (IFIP), and in also developing a new area of standardization standards to support the environmental assessment associated with electronic products (EPEAT) which in 2007 was elevated from a new area of standardization to new standards sponsor.